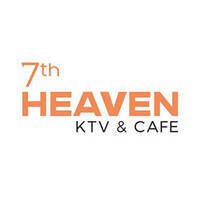 Train vocal chords or belt lungs out with songs of pop, jazz, hip-hop, classical, and many more different genres of music at 7th Heaven KTV and Cafe which is located at the third storey of SAFRA Tampines. With hour-long sessions in various rooms offered, the fun never stops and so does the hunger for more singing. 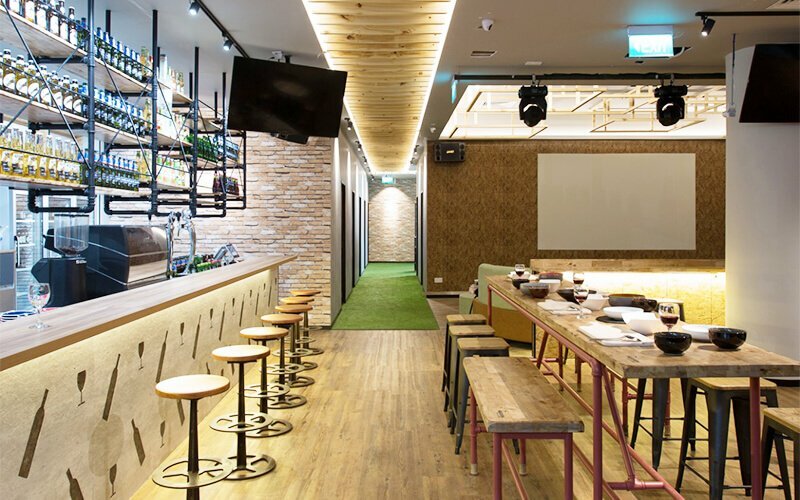 Take in-between breaks to fuel up on a global cuisine of tidbits such as spam fries, lychee smoked duck pizza, and egg lava beef burgers to soothe hunger pangs.